Practically everyone has a friend called Sarah - perhaps you even have more than one - meaning the latest scam targeting parents is quite an effective one. If you receive a text from someone purporting to be your mate Sarah, then be warned. Scammers are firing off distressed-sounding messages to strangers, and replying to them could see you pay £20. 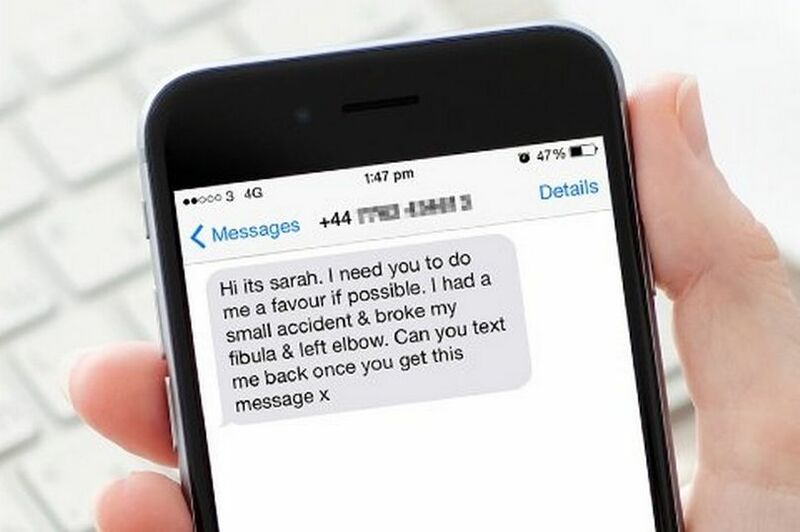 There are variations on the scam, which started last year and has now resurfaced, but they nearly all involve being messaged by 'Sarah' who says she's been involved in an accident, Action Fraud reports. One upsetting example reads: "Mum I did try and phone from some else phone signal is really bad, there has been a terrible car accident. "I'm in the ICU ward in hospital my phone ain't switching on and needs charging. "I'm on this mobile number please make sure you reply to this number, my friend didn't make it he died before we got to hospital and his sister’s fighting for her life. "Mum I had my seatbelt on, I've got a head injury but I'm ok.
"Going into Xray to be seen, please make sure you message me back and don't phone cause mobile phones aren't allowed here so please text in case I'm in there. 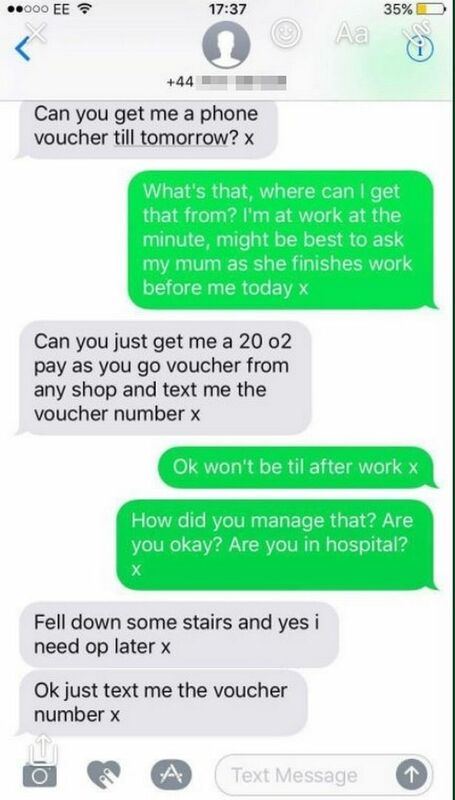 "I will go outside and phone you mum its really bad I need you to do me favour before it's too late, as soon as you get my text please reply by text I need you to do me a favour mum, time is running out and i need you to do something mum." Once the victim has responded to the fraudster, they're then asked to purchase a mobile phone top-up code and text it back to them. There are variants on the scam but they all have key components in common, such as preying on your emotions. So if you do receive one of these text messages, don't send any codes or money, delete it and report it to us.